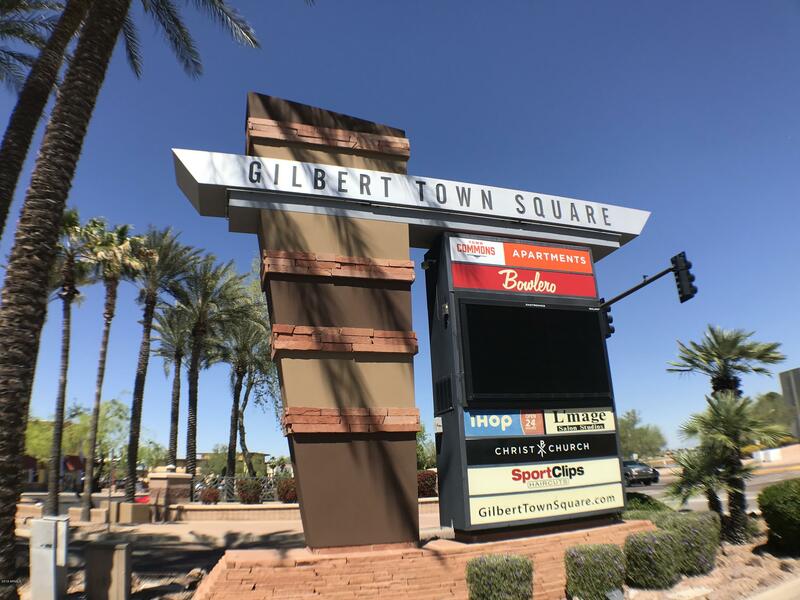 The real estate market is always hopping in Gilbert, Arizona. This suburb of Phoenix has a reputation for being comfortable, friendly and relaxing. 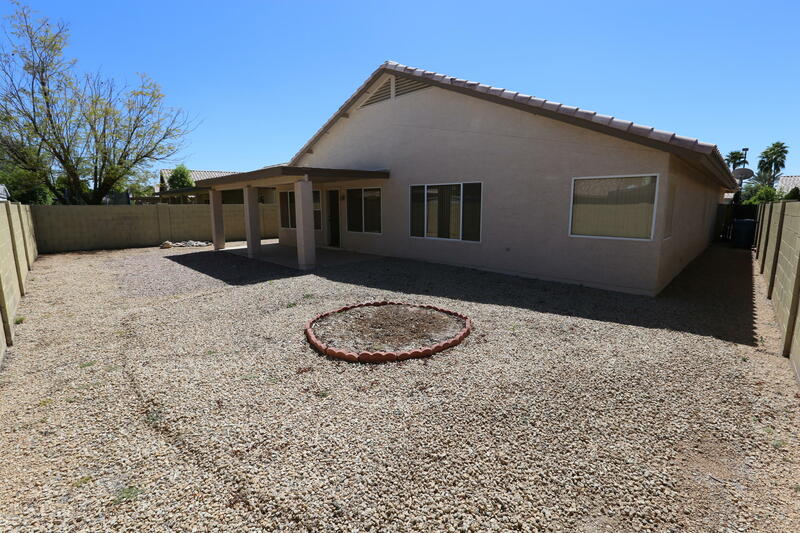 It allows for easy commuting to any part of the Phoenix metro area for numerous job opportunities, while maintaining a peaceful lifestyle for the homeowners and their family. Rancho Del Verde is a subdivision that has homes that were built in approximately 1996. The cost of homes in this subdivision range from $296,000 to $466,500. Fulton Homes was the primary builder for this community, so you can feel confident that you are getting a finely built home. Homes are offered in a variety of sizes and styles. Most of the available residences have numerous bedrooms to allow you adequate space for your needs. Cul-de-sac homes are a popular option, and some homes even have a private pool for you to enjoy. Directly within the community, Rancho Del Verde Park provides plenty of play space for you and your family to enjoy. There is a grassy multi-use area that provides space for numerous sports and activities. A playground that is shaded from direct sunlight is also available for use. Covered ramadas with barbecues are situated right next to both the open grass and the play area, so family activities can very easily be made into an entire family outing. A sand volleyball court is also available for the use of members of the neighborhood. Call us today to find your Rancho Del Verde home!